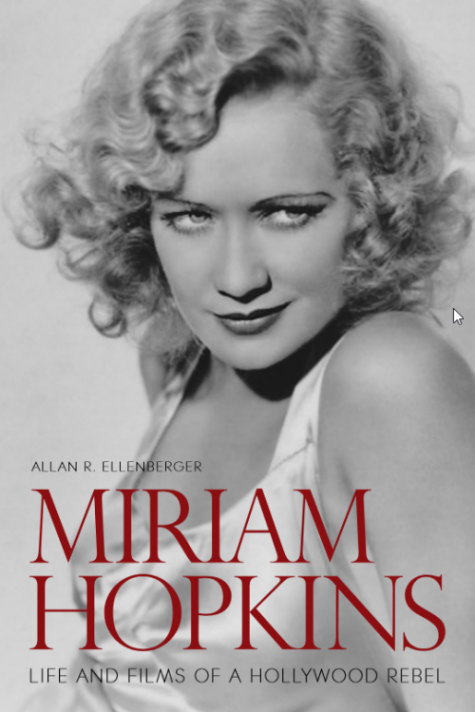 My soon-to-be published biography, Miriam Hopkins: Life and Films of a Hollywood Rebel from the University Press of Kentucky, will officially be available on January 5, 2018. 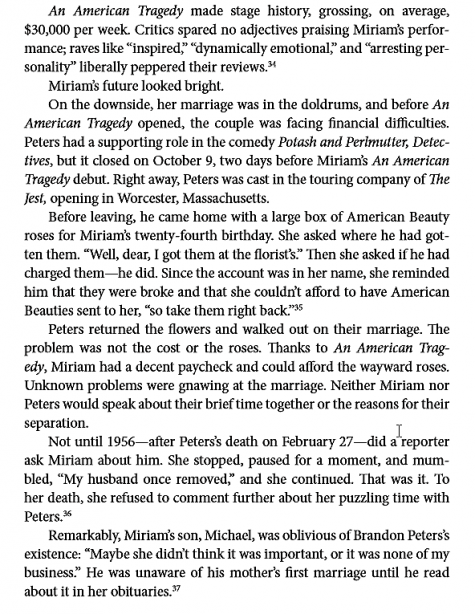 A scene from the hit Broadway play An American Tragedy. 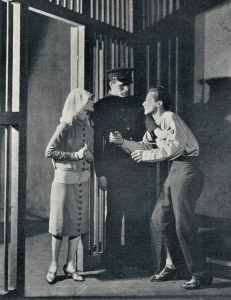 Sandra (Hopkins) is saying goodbye to her love interest, Clyde Griffiths (Morgan Farley) before he is executed on the electric chair. The time is 1926, and Hopkins has been cast as Sandra in an adaptation of Theodore Dreiser’s hit novel, An American Tragedy. She was recently married to her first husband, actor Brandon Peters, but things weren’t going well. They were financially strapped and there secrets about their marriage that the couple refused to talk about. Her experience in the play, however, is different; she is a hit.